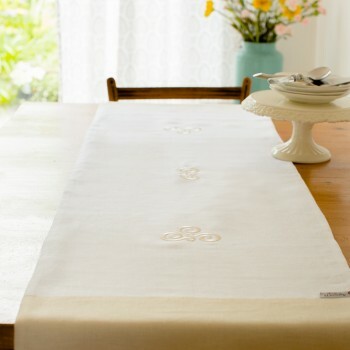 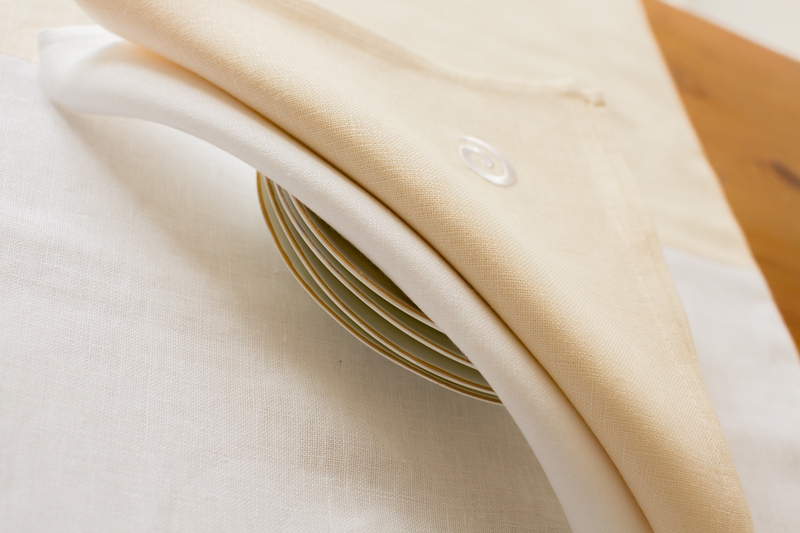 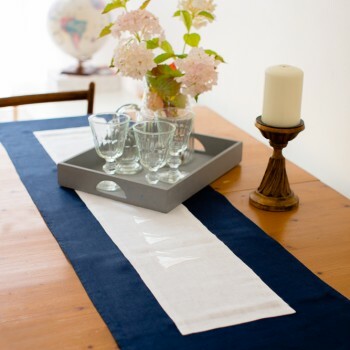 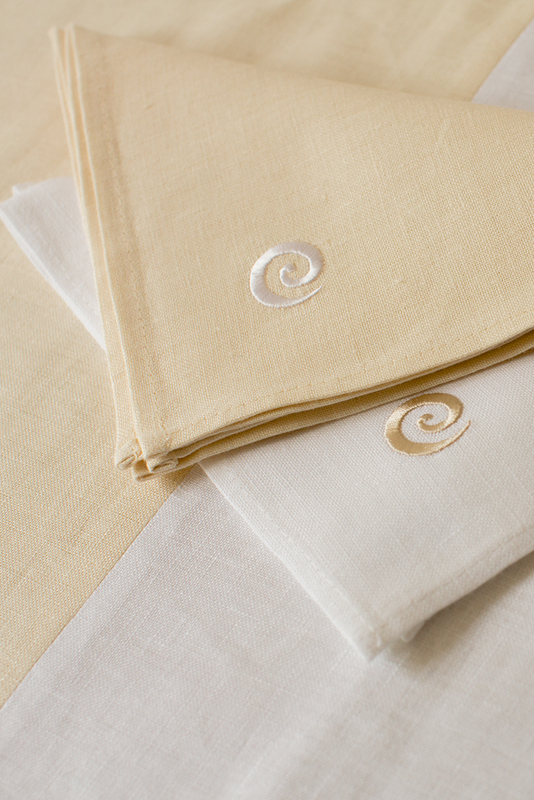 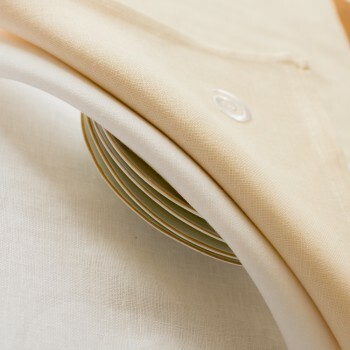 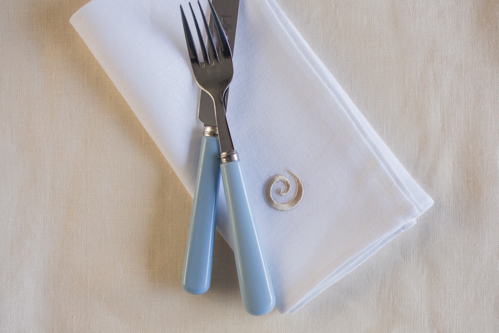 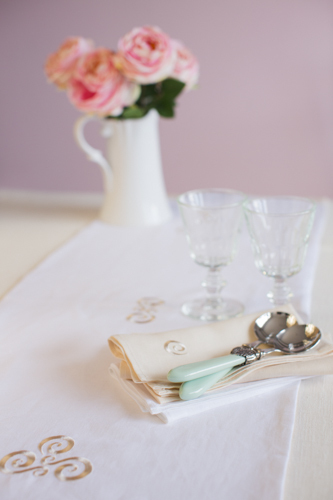 These dinner napkins in colours of beautiful rich ecru and crisp white are part of our Irish Linen Collection and are available with or without embroidery. 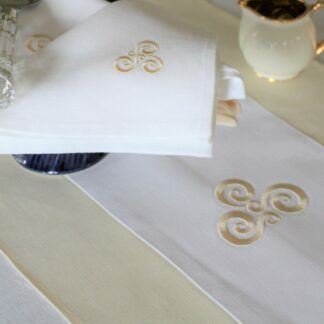 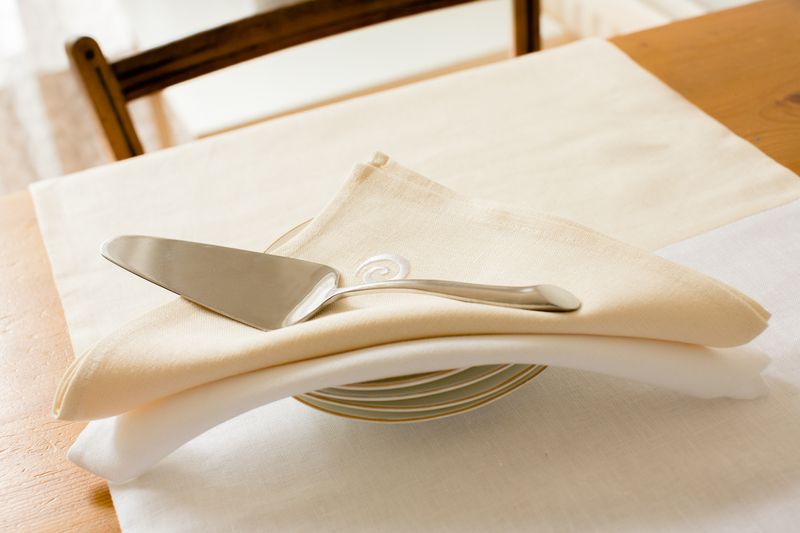 You will not be disappointed with these napkins as the quality is second to none. 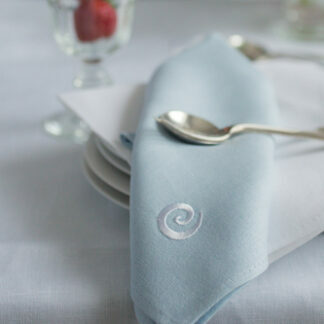 Designed, made and embroidered at my workshop in County Wexford. 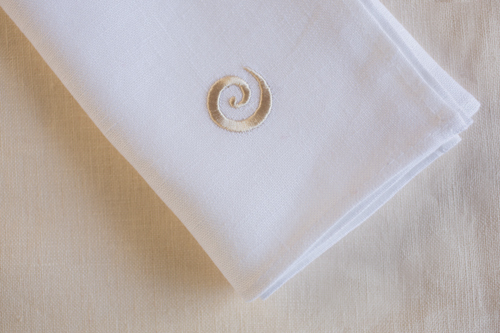 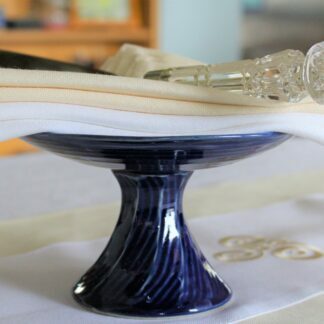 Wash; See care of linen.